Chelsea are set to make an ambitious move for Tottenham Hotspur defender Toby Alderweireld, as per reports. 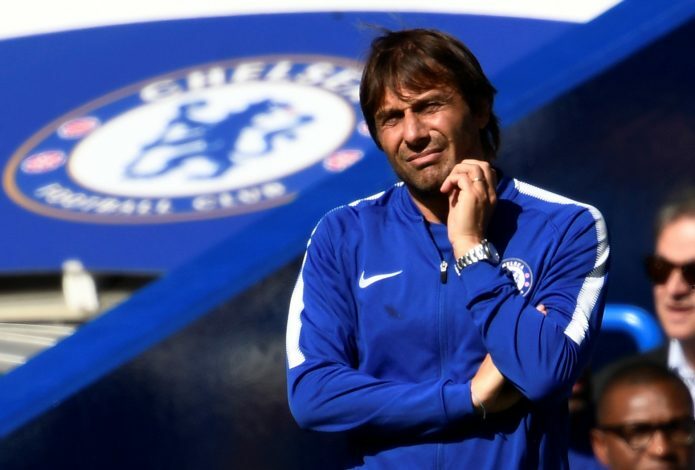 The two London clubs are bitter rivals, and share a rough past which started back in 2005,when Sporting Director Frank Arnesen left Spurs after just one year to join Chelsea, where he took up the same position for the next five years. The clubs rarely do business with each other, but the possibility of signing one of the best defenders in the Premier League may prove to be too good an opportunity to turn down for the Blues. Alderweireld is valued at around £45 million, but should Tottenham decide to activate a one-year extension clause in his contract that expires next summer, it will trigger another clause that will bring his asking price down to £25 million for 14 days. According to The Sun, the Lilywhites now face a dilemma as to whether they should sell the Belgian for the highest price or risk losing him for a lot cheaper – maybe even nothing if he completely runs down his contract. United and City have shown an interest in Alderweireld, and Jose Mourinho is especially keen on strengthening his back-line in the summer. However, The Sun has claimed that Chelsea are keen on making the 29-year-old the ‘cornerstone’ of their defense, and have made him a major target of their summer transfer plans.